I will be busy tomorrow morning so I have scheduled this post to come up just as you hit the desk on Monday morning. I hope it might do something to brighten the morning. Father, I was in hospital last week. 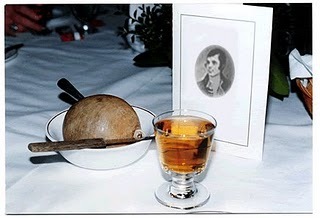 All they gave me was haggis and whisky... I was in the Burns Unit. The barman said "We don't serve time travellers in here." A time traveller walked into a bar.